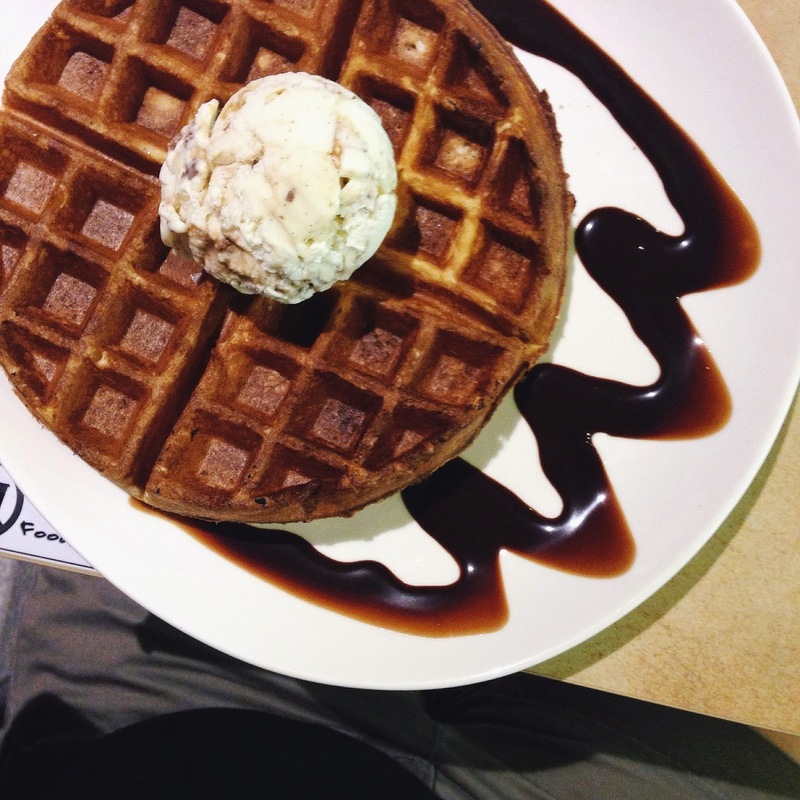 Late Night Dessert Spots in Singapore | JACQSOWHAT: Food. Travel. Lifestyle. Dempsey Hill - many called it the hippest and most happening destination in Singapore. PS. Cafe has a few branches in Singapore but the one at Dempsey is perpetually packed with people having late bites as well as cakes during the weekend. With great ambience to chill over good food, no doubt you'll be back again. Located in the heart of Upper Thomson Rd, Salted Caramel is one of the place where most Singaporeans would go for their waffle fix. It is constantly crowded during night time especially during the weekends. A plain waffle starts at $3.50 and an additional scoop of ice cream on top at $3 each. Great value! 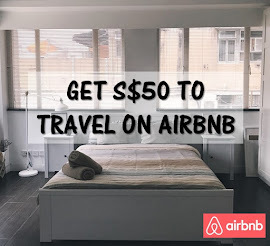 Situated in the hearts of Serangoon Gardens, in the same vicinity as Ice Cube Cafe as well. Oblong serves appetizing flavours such as Quirky Tarik The Teh, Chocolate Stout to Lychee Martini. They're known for their red velvet waffles and no doubt it was good. Be warned that waiting time can be quite long especially if it gets crowded. The newly opened dessert cafe is situated at Punggol Waterway, where people goes for prawning and drinking. Cravings dessert cafe serves waffles, homemade cheesecakes and pastry puffs. Their signature cakes are paddle pop cheesecake and rainbow cheesecake. 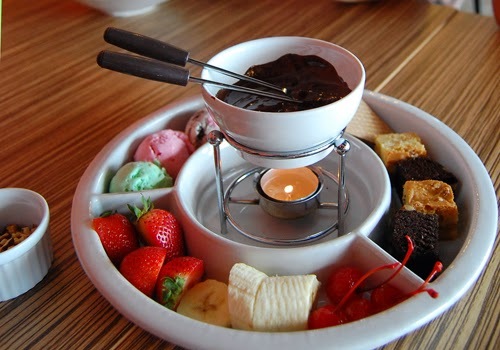 Located in the heart of Holland Village, 2am dessert bar is the perfect place for a romantic late night dessert treat. 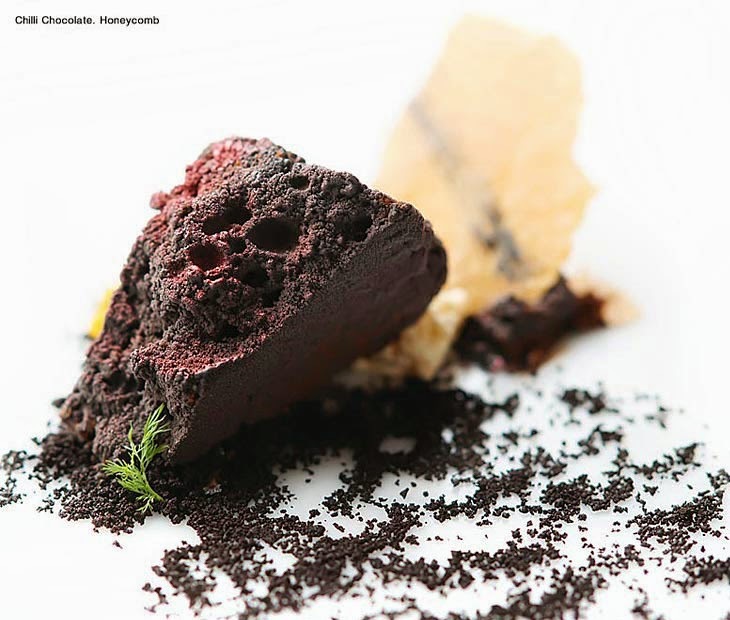 The dessert restaurant is known for their 'fine dining' desserts by chef Janice Wong. 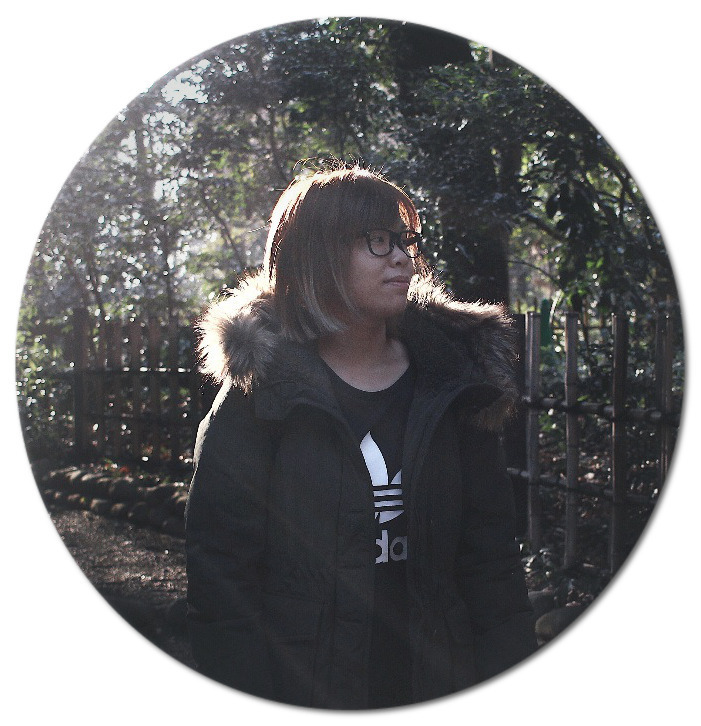 The store has undergo renovations recently and back with a edgy new look. Besides desserts, they serve food as well. 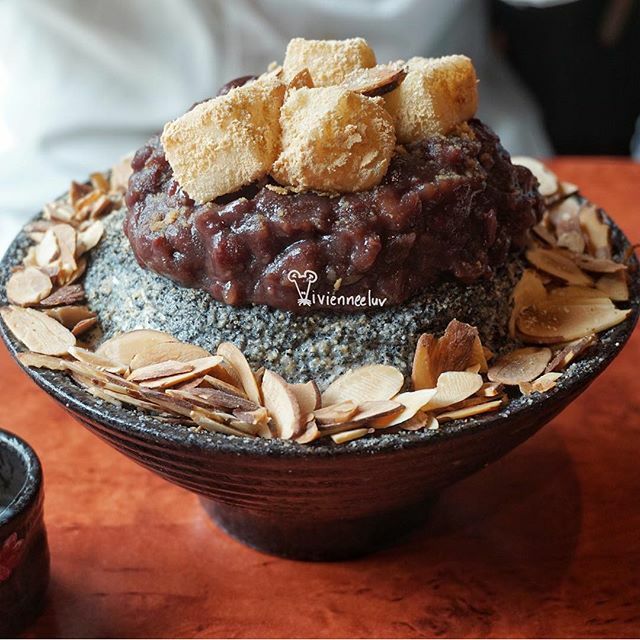 Nunsongyee, a Korean bingsu cafe has opened their third branch at Bugis, ig is good news to korean dessert lovers because it is open 24/7! With several outlets scattered in Singapore, the one at Upper Thomson ((Besides Salted Caramel Ice Cream Parlour) operates it's business the latest at 2am. Udders offers a huge range of ice cream flavours from liqueur to Asian inspired and to cosmopolitan flavours such as the Snickers Mars Honeycomb Vanilla. Swensens is a causal dinner offering not only ice cream, desserts but mains and snacks as well. Swensens can be easily find anywhere in Singapore but the branch at the airport is available 24 hours. Just in case your sweet tooth starts to itch after 2am, Swensens would be the best choice to satisfy your craving. A little laid-back cafe nestled in the heart of Serangoon Gardens. The name says it all - Little Wimbly Lu is the smaller branch of Wimbly Lu that has recently opened. The cost was tailored to be half the price of the usual waffle, which explains the quartered waffle ($4, additional $3.50 for a scoop of ice cream). The dessert cafe serve sweets ranging from pancakes, sticky date pudding, chocolate blackout cake to brownie and many more. The Hello Kitty Orchid Garden is not only Singapore's first themed cafe starring the iconic feline, but also the world's first 24-hour Hello Kitty cafe. The menu after midnight will be limited but I'm pretty sure there will still be gelato etc.